What is a property caveat? A property caveat is a legal notice that informs a legal claim of interest for a property, and, during a property transaction, there are few legal actions more disruptive than a property caveat being lodged. It can significantly delay the purchase and sale of a property, acting as a formal notice to the public that there is an interest in the land or property in question. In this situation, the individual who has lodged the caveat is referred to as the caveator. Get great legal advice from a qualified legal professional. Ask a property lawyer from Conveyancing.com. What's in a property caveat? The main requirement for filling out a property caveat is to ensure that grounds of the claim are established. The grounds for a claim are divided into three categories, including the statement of claim, estate or interest, and prohibition. All three of these categories must be addressed. 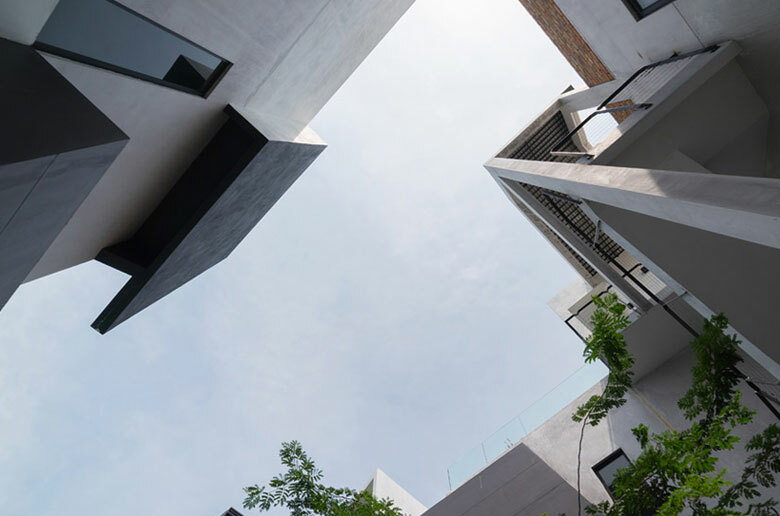 Other requirements for a caveat application are details such as the names of the individuals involved in lodging it and the current registered owners of the property. How can a property caveat be used? A property caveat can be used as a means of delaying a property transaction. Lodging one allows time for both parties to apply in court for their interest in the land. In some cases, a caveat is simply lodged to inform a third party about an interest being claimed. Property caveats are commonly used during the breakdown of a relationship. A partner may want to claim an interest in a property because they've spent years financially contributing to it. But if the contributing partner's name isn't on the property title, they stand to gain nothing financially out of the property's sale. One partner may want to claim their interest in a property because it's only registered under the name of the other partner. If a property caveat is added to your property before or during a property transaction, it can drastically delay the settlement date. How can a property caveat be removed or cancelled? A property caveat can be removed from a property title, and in order to do so, proper legal steps must be followed. One way to remove a caveat is to apply to the Registrar of Titles in writing. This application requires a supporting certificate signed by a legal practitioner. If you're already using the services of a conveyancing lawyer, they can sign this certificate for you. The certificate must include a written statement by a legal professional confirming that the caveator does not own the property or has any claim to it. If the caveator doesn't commence a legal proceeding to prove their claim, the caveat will lapse and the Registrar will make corrections to the register. Anyone affected by a property caveat can resolve the matter in the Victorian Supreme Court. During court proceedings, it's up to the caveator to provide proof of the caveat's validity. If the court deems the caveat claim to be invalid, then it will be removed from the property title. If you discover there's a caveat associated with your property transaction, seek legal advice. A property caveat can significantly delay your property settlement. A property lawyer can offer valuable legal advice and answer valuable questions like who can lodge a caveat? And how it can be removed? 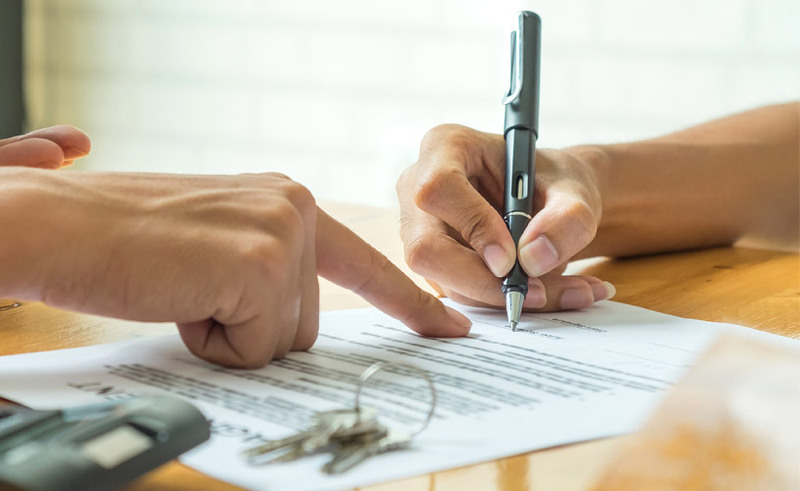 Enlisting the services of a conveyancing lawyer can also safeguard you against the effects of a caveat being used during a property transaction. 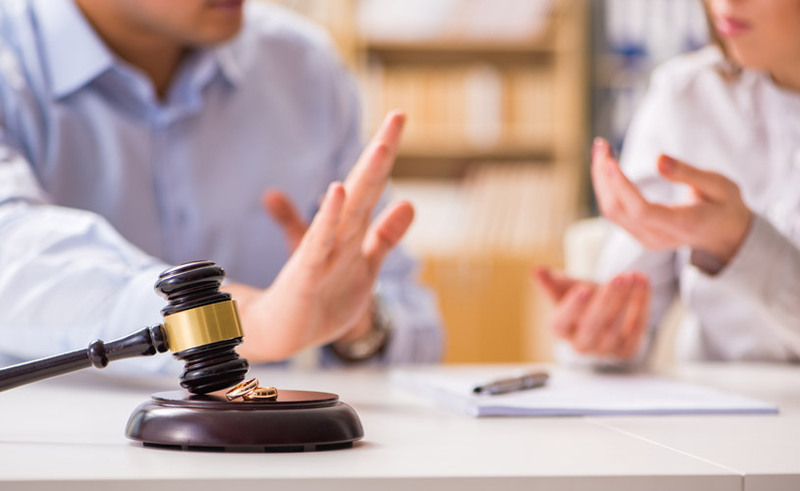 If the caveat needs to be settled in court, you will have the advantage of receiving legal representation from a professional who's already familiar with your property. A conveyancer with no other legal certifications will not be able to represent you or provide legal advice. Hiring a conveyancing lawyer is still one of the best solutions for protecting your best interests during a property transaction. Still have questions about property caveats? Ask one of our conveyancing lawyers today. Online conveyancing: What documents do I need? Filling out legal documents is an integral part of the conveyancing process. Find out which documents you'll need and what key information they include.